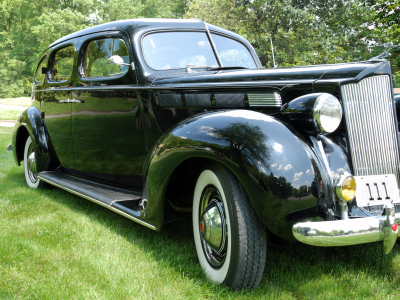 Quote Us provides a special kind of classic car insurance policy for classic car owners. We understand that classic cars are very special to their owners as they are associated with the memory of the good old days. Quote us offers a low cost classic car insurance so that you can enjoy driving it. Laid up policies - Classic car insurance will fully cover your car against any theft or damage. Limited Mileage discounts - It is believed that classic cars tend to be driven less, so the fewer miles you drive, the cheaper will it be. Classic car club discount - Members of a classic car club benefit from exclusive insurance scheme discounts. Our classic car insurance policy can be customised to suit your needs. Please contact us to get a cheap quote from the leading panel of insurers.